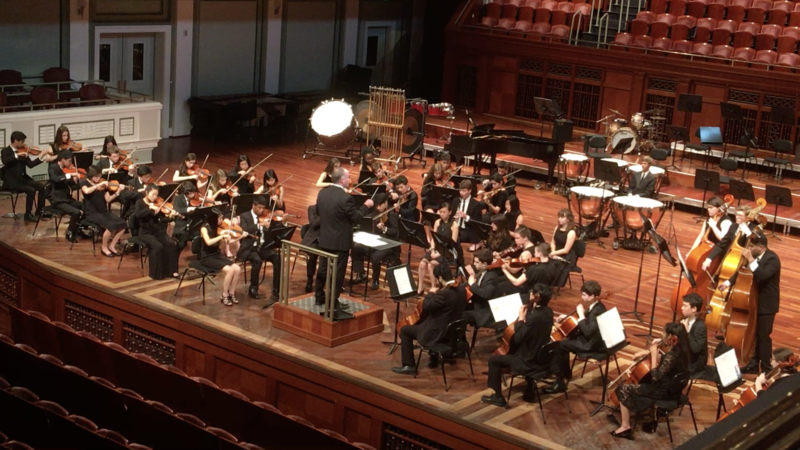 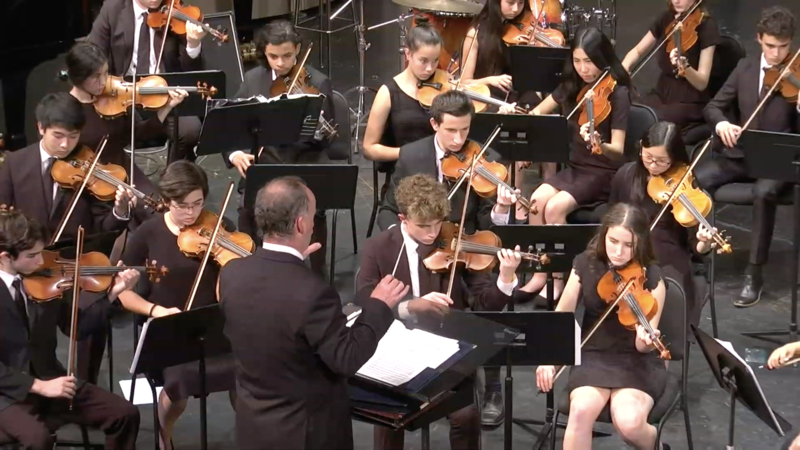 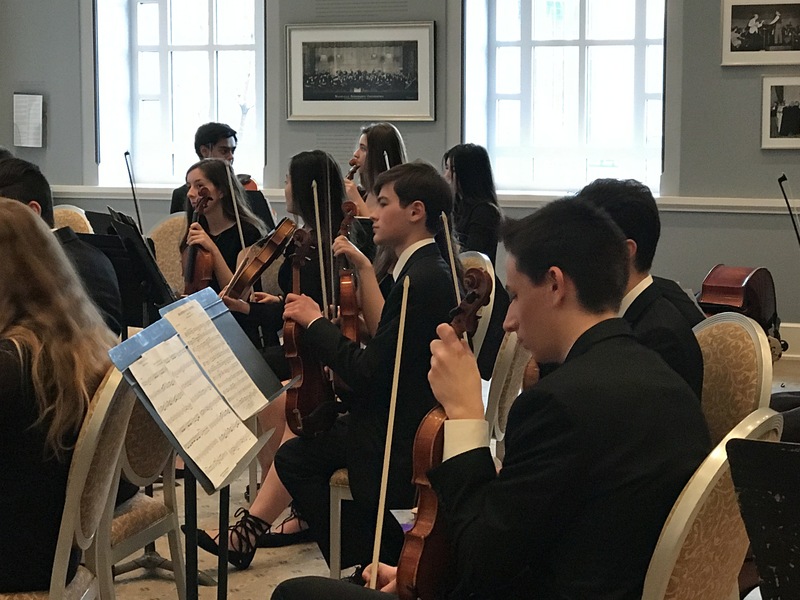 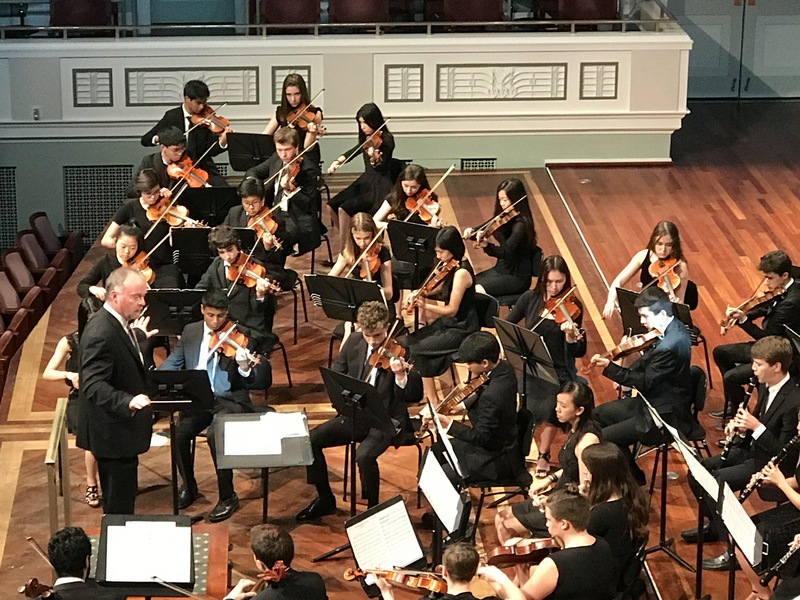 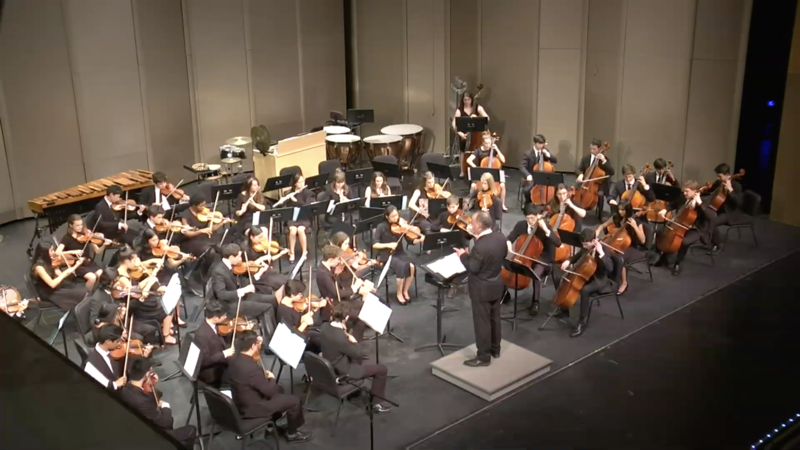 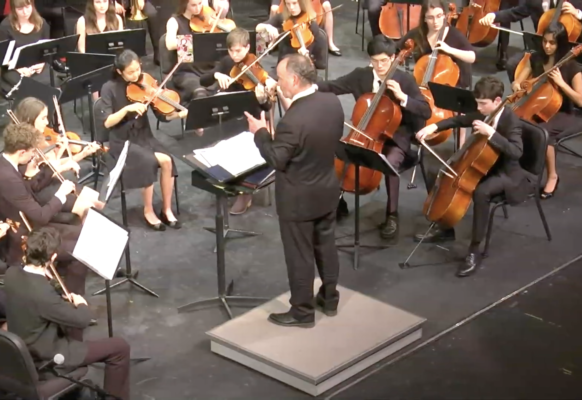 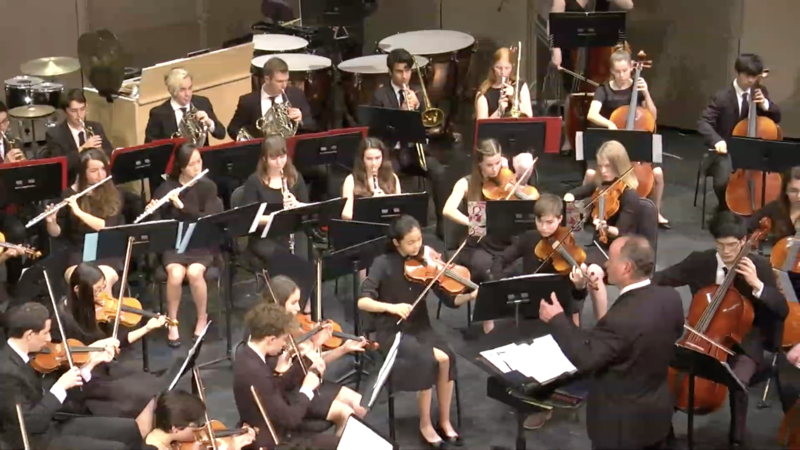 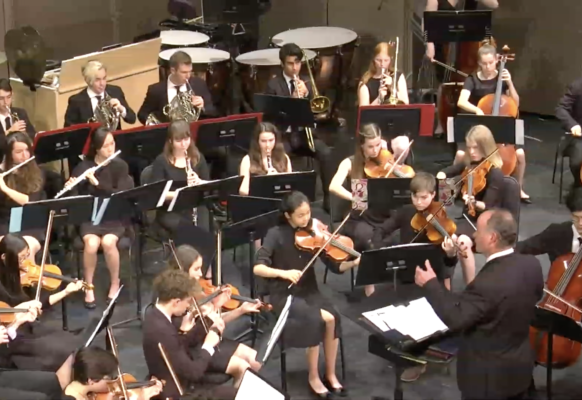 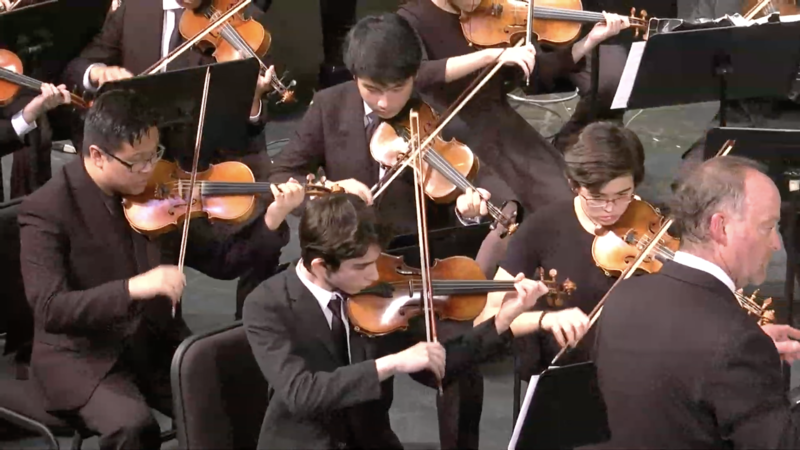 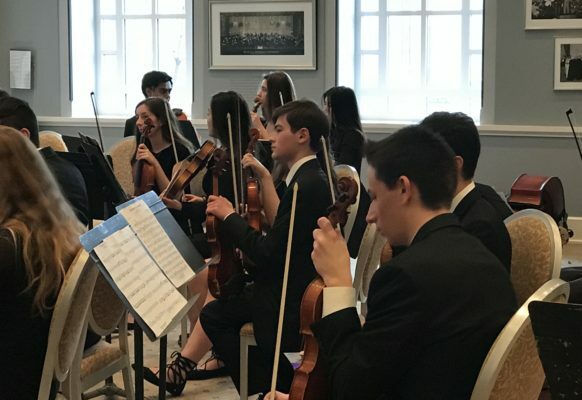 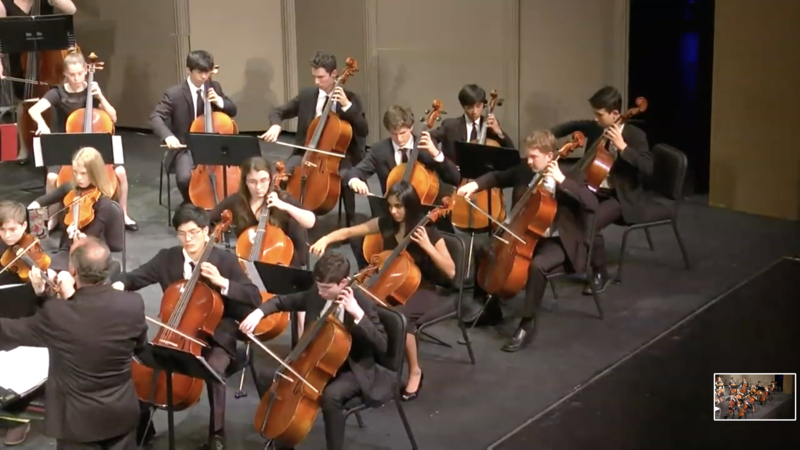 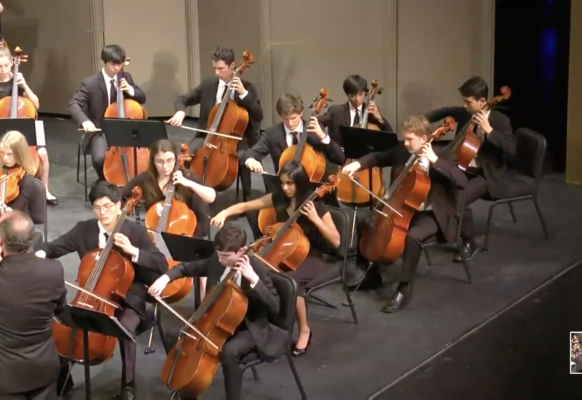 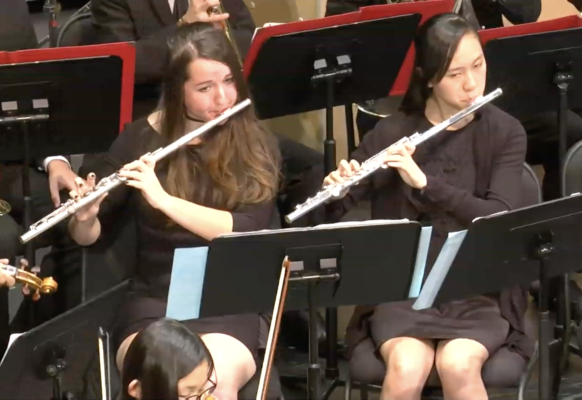 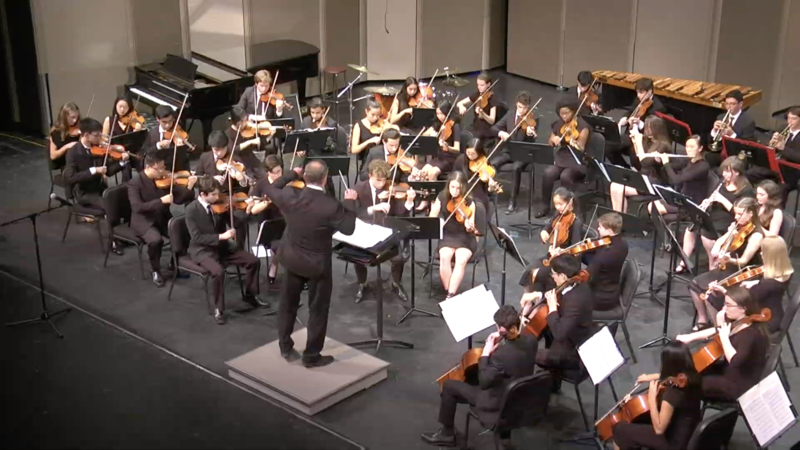 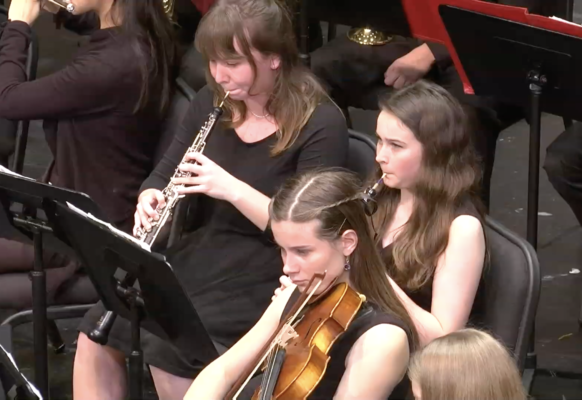 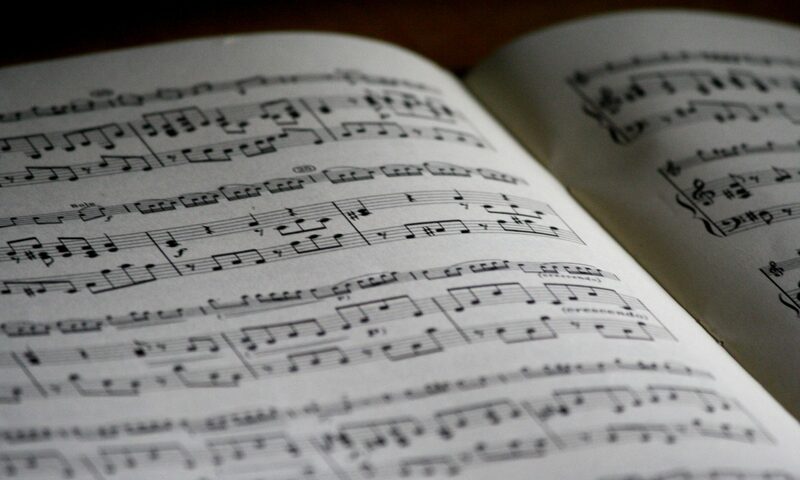 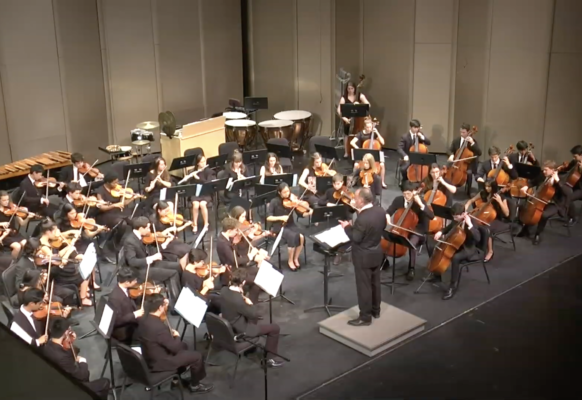 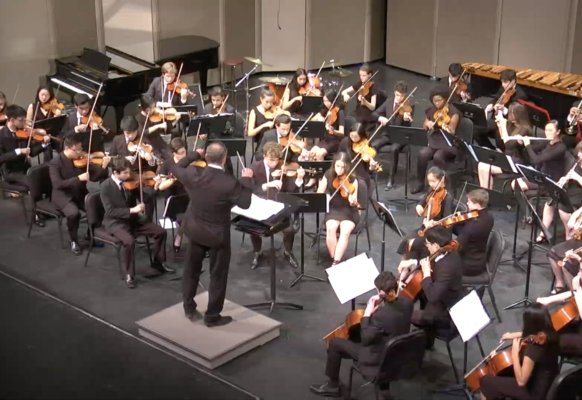 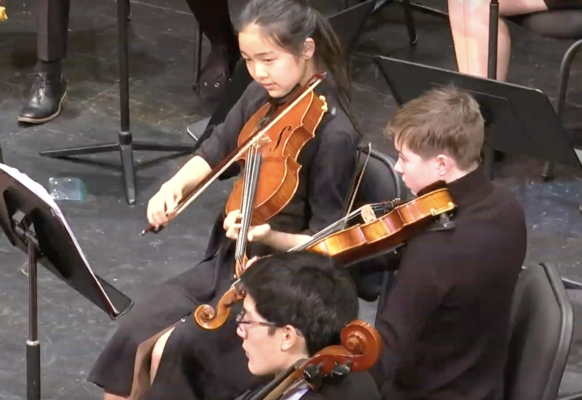 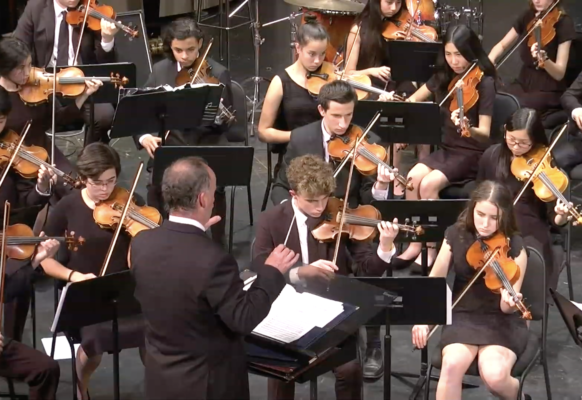 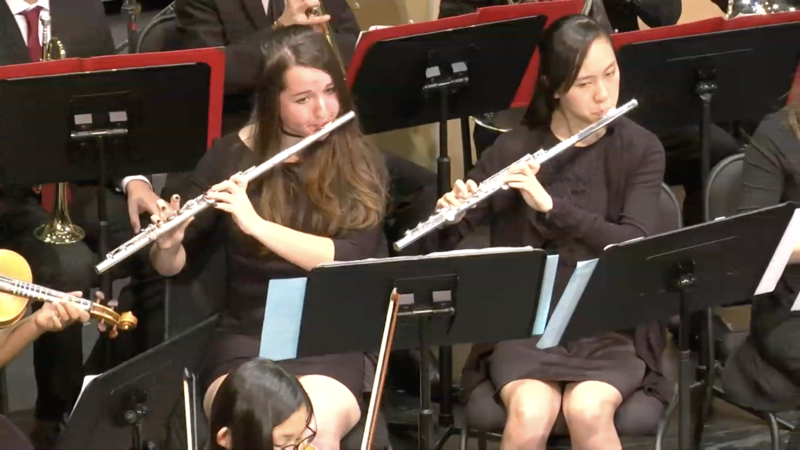 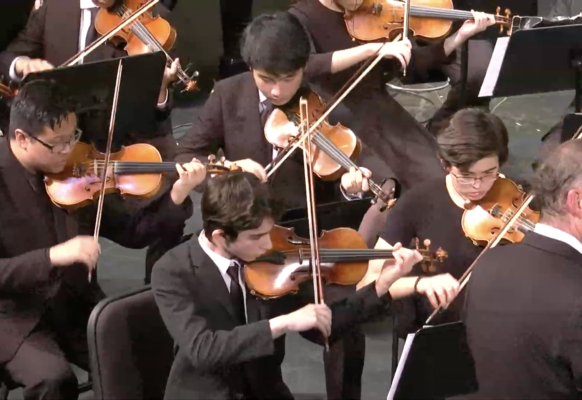 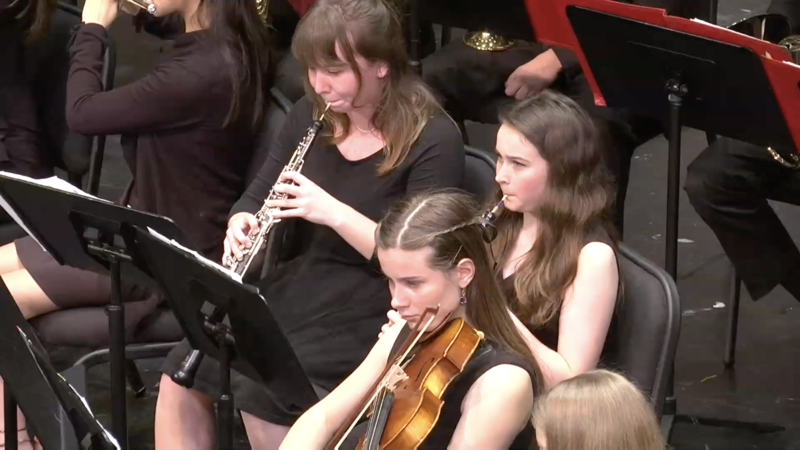 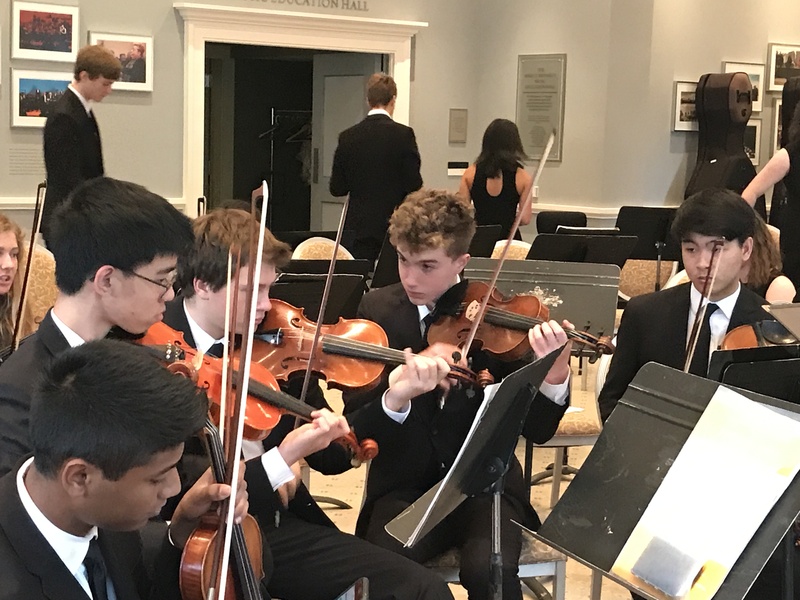 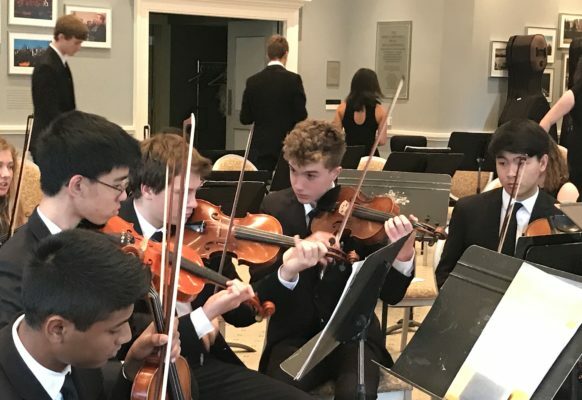 M-A’s Orchestra is a group performance ensemble over fifty students strong that studies and performs music spanning Baroque, Classical, Romantic, Contemporary, and Jazz genres. 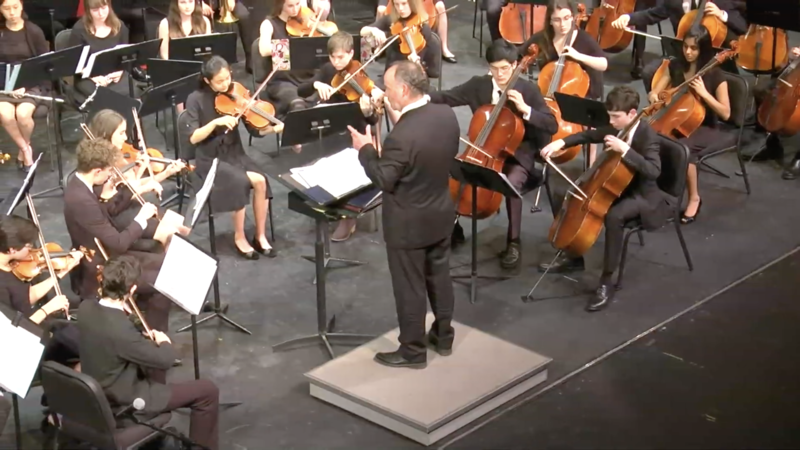 Mr. Kurrus started the Orchestra in 2011, and it has flourished ever since. 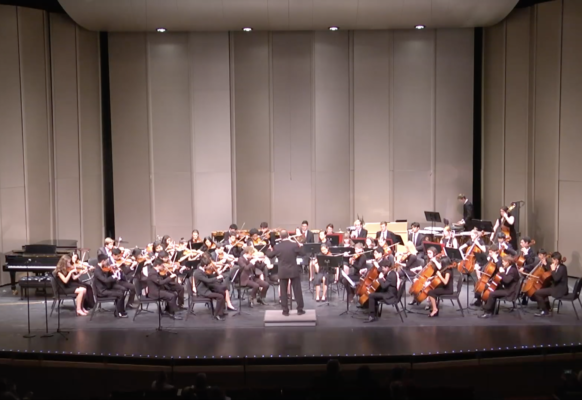 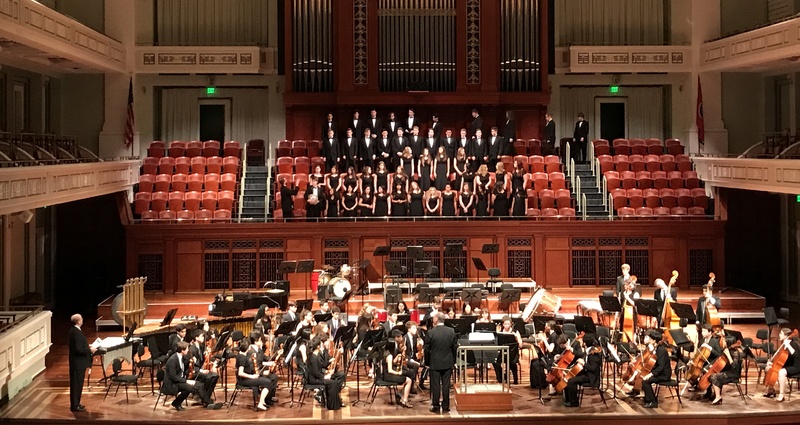 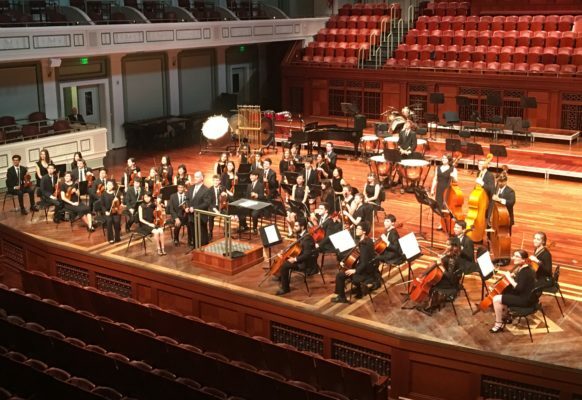 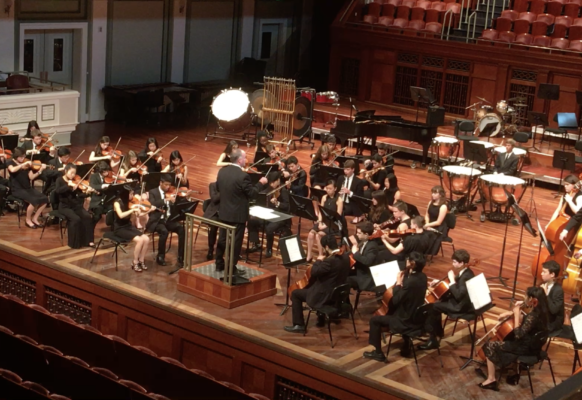 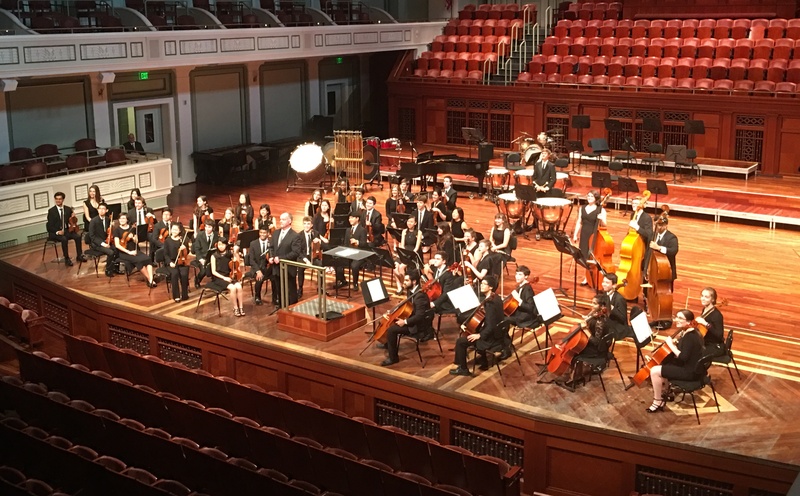 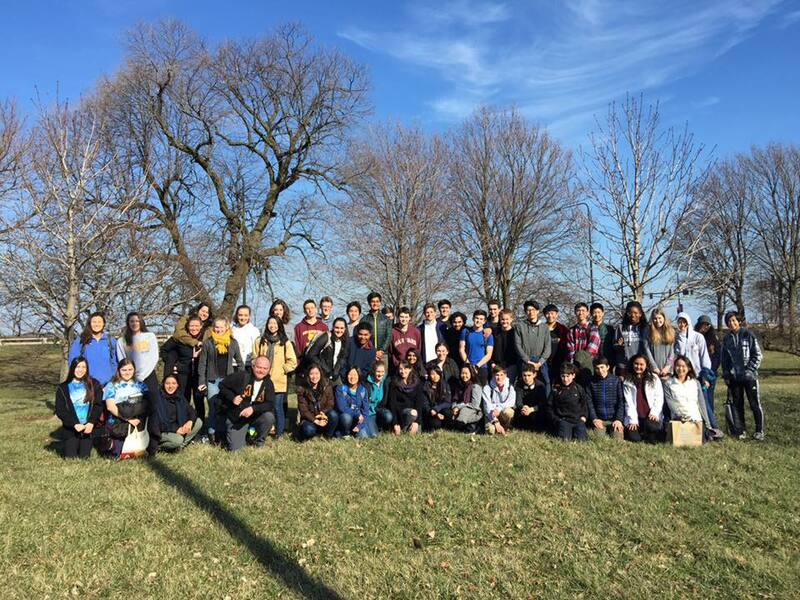 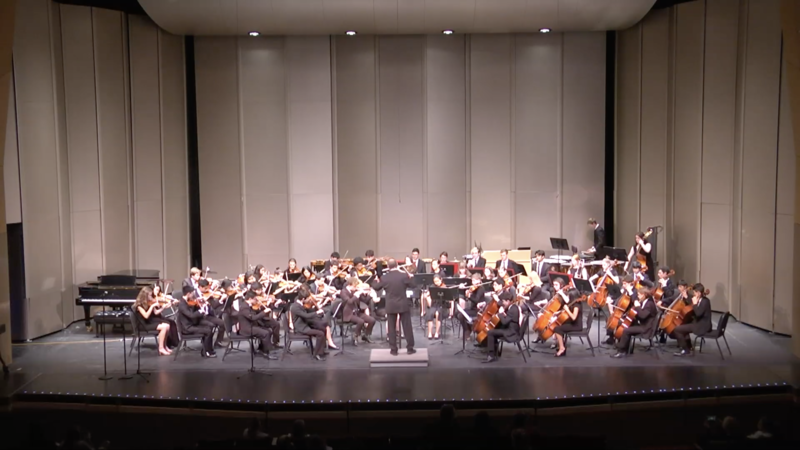 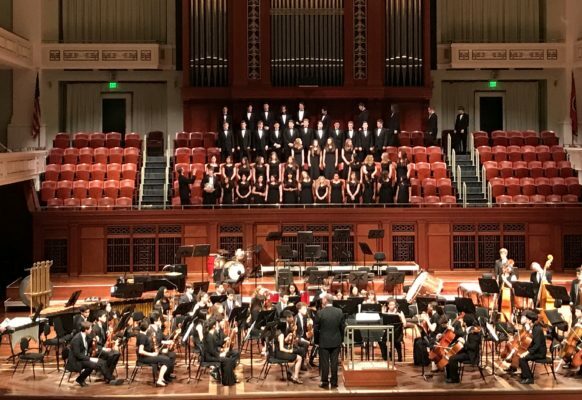 Last year, the Orchestra earned a gold medal in WorldStrides’ Festival of Gold in Nashville, Tennessee. 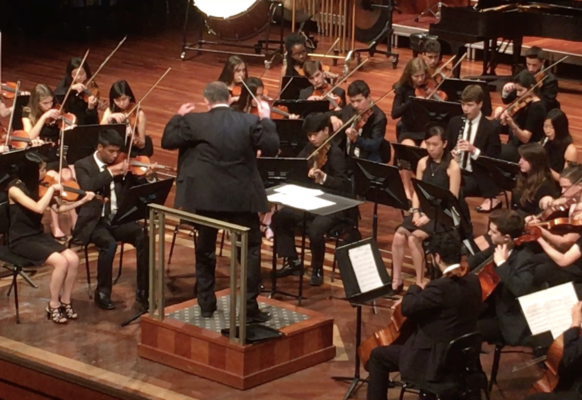 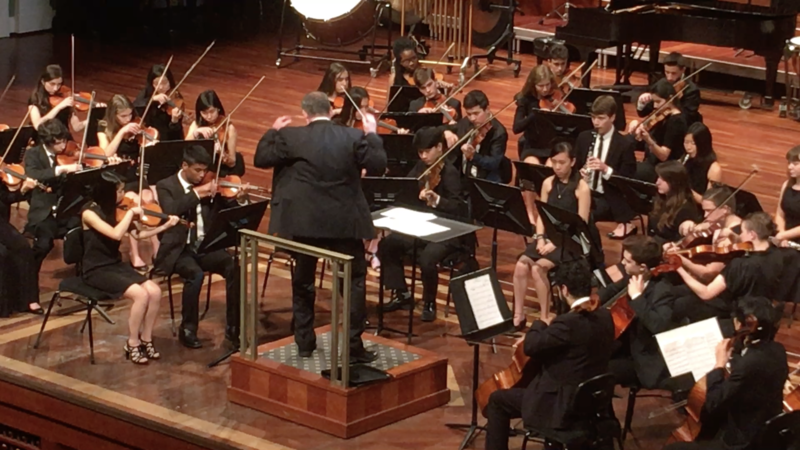 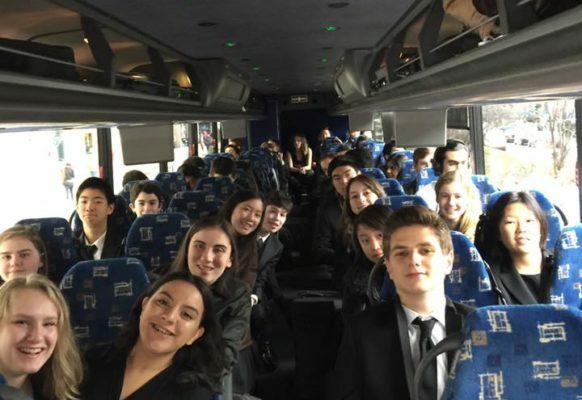 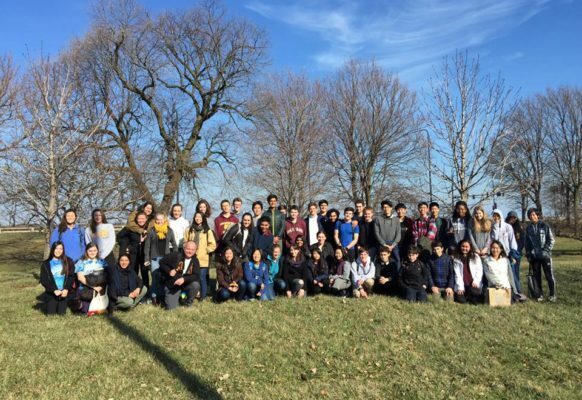 In 2015, the M-A Orchestra was invited to perform at the prestigious National Band & Orchestra Festival at Carnegie Hall. 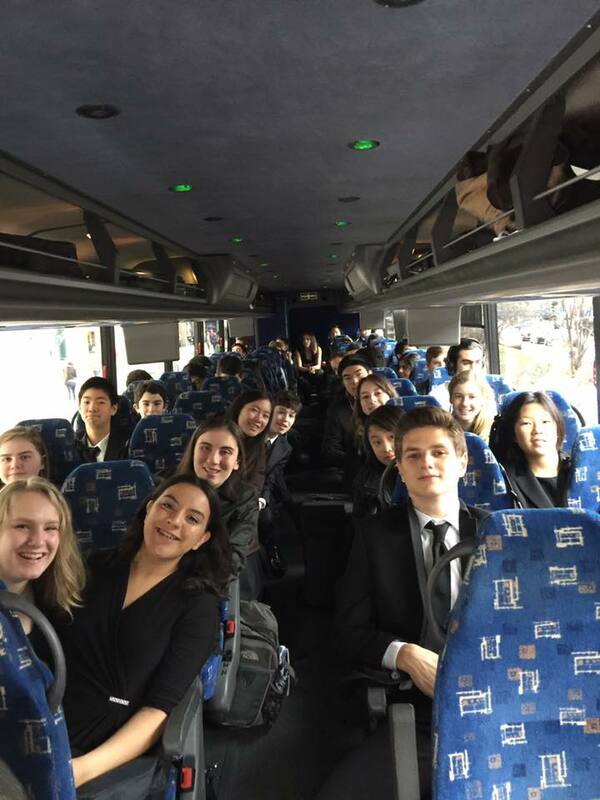 Other gold award-winning performances include the 2014 and 2017 Chicago Festivals of Gold and the 2016 Festival of Gold in Washington D.C.